An all round cool and wet weather performer The North Face Men's Resolve Insulated Jacket packs 60g Heatseeker insulation in a waterproof shell. The HyVent shell is waterproof, breathable and seam sealed. 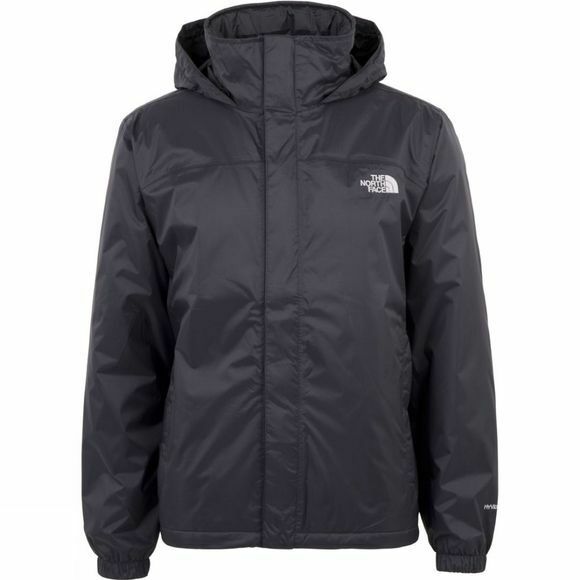 For a lightly insulated cool and wet weather jacket choose The North Face Men's Resolve Insulated Jacket.